IR‑TEC's OS‑NET wireless lighting control network is formed by a number of wirelessly linked OS‑NET devices. The OS‑NET devices refer to the products built with OS‑NET wireless networking capability, which include OS‑NET Sensor and OS‑NET Button. The OS‑NET Sensors (ONS) are fundamental OS‑NET devices. 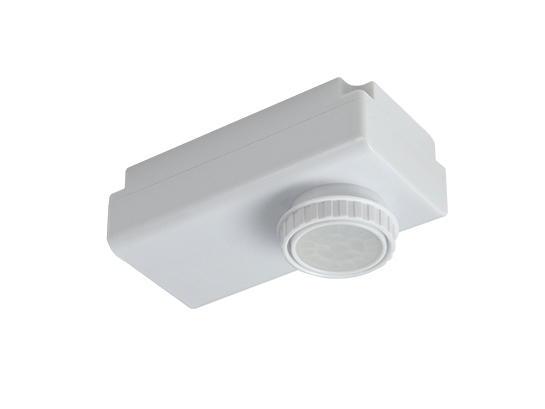 Each ONS is packed with multiple sensing control functionalities, including occupancy/vacancy sensing, ambient light sensing, 0‑10V or DALI dimming, together with wireless mesh networking capabilities required for smart lighting control. 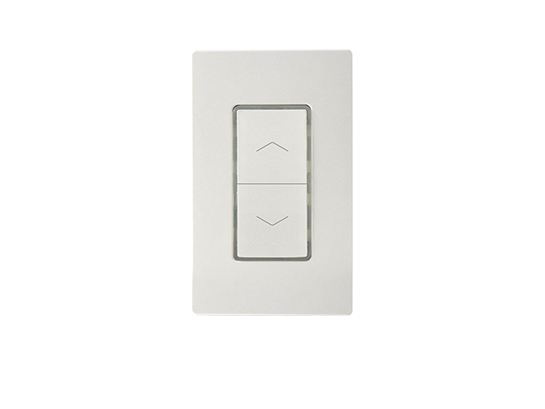 The ONS are available in two different form factors, namely Omni ONS and Mini ONS. 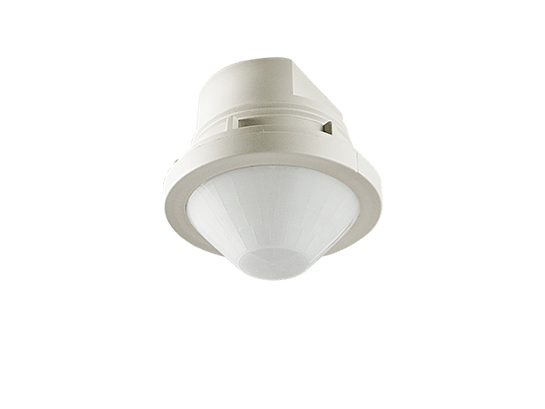 The following mounting options are available for Omni ONS to integrate with luminaires or lighting circuits. The following lens options are available for Omni-ONS to provide different coverage at various mounting heights.